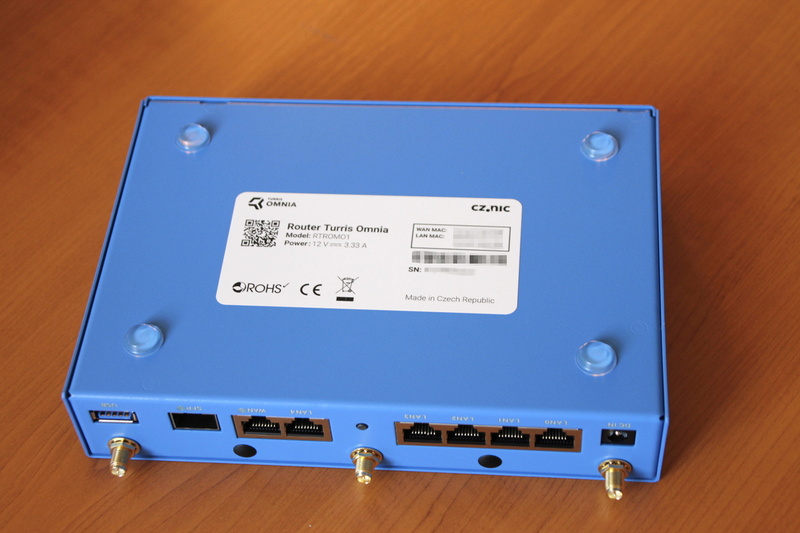 Router Turris Omnia is one of the results of the research project of the non-profit association CZ.NIC, z. s. p. o., Czech national manager of the internet domain. CZ. 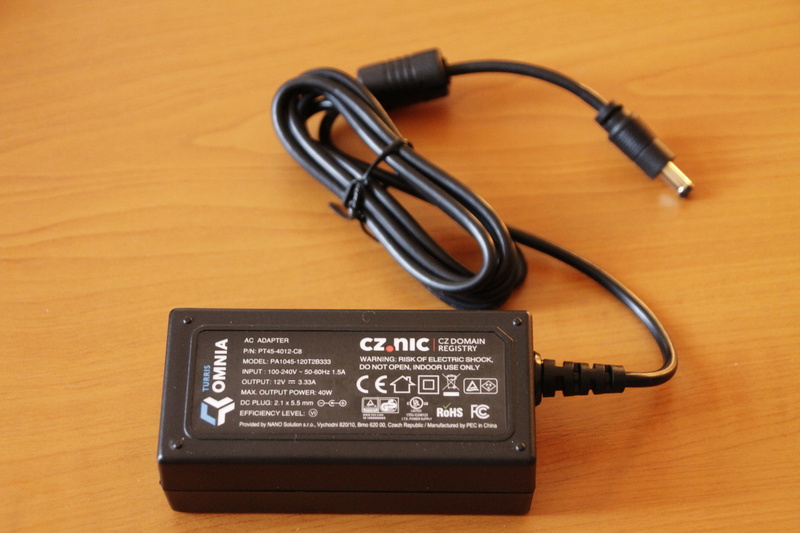 The box has inscription Made in the Czech Republic, which applies to the design. The final assembly and, in particular, the software, and that's what counts, how does he know, for example, in India, where in 2010 they banned to import the active network elements of the infrastructure originating from China. The reason was the concerns of hidden device functionality, which could benefit the secret service of Chinese. 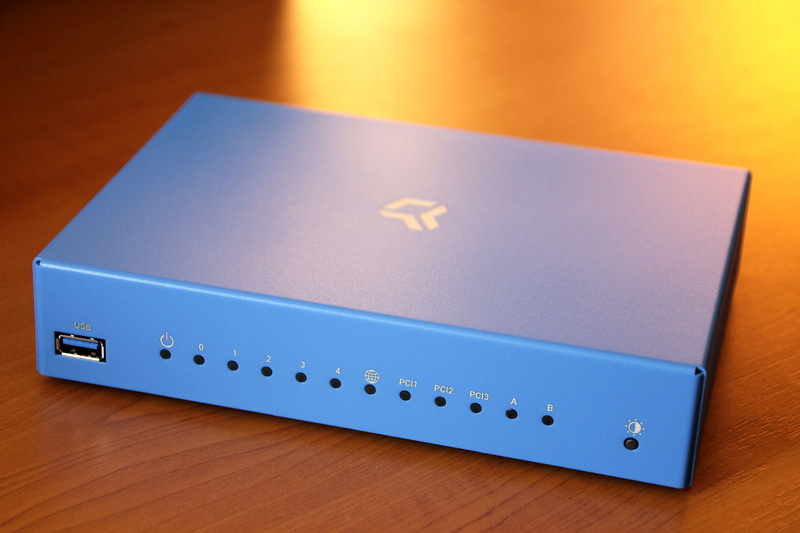 Turris Omnia could be purchased from the autumn 2015 on Indiegogo. A number of unique properties of this device makes him the ideal replacement of east Asia “boxes” forgotten under a desk. 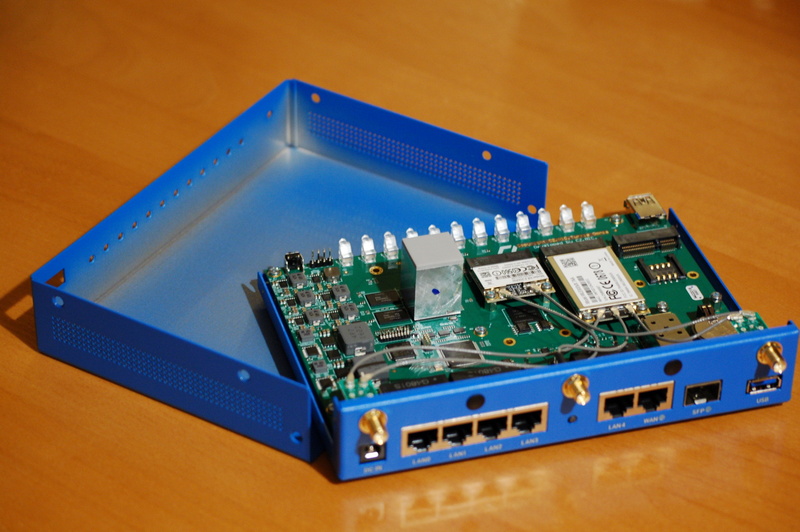 What Turris can do is on the web. Here I'll add insights from real traffic. First-time setup is straightforward and in a few minutes it is ready to connect to the Internet. Videoinstructions from the creators are here. 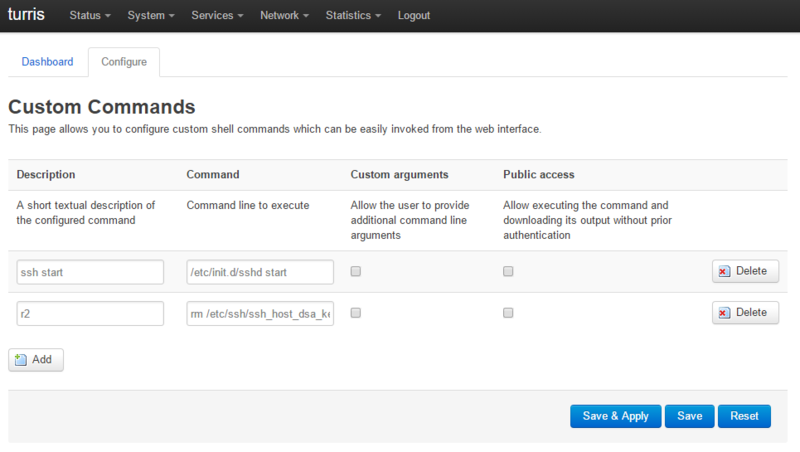 uses the SSH client and logs on into the system remotely (on Windows you can use PuTTy client for example). The last way mentioned, unfortunately, does not work out of the box. Easy solution: press the Reset button to restore the factory default settings. Another possible solution is to use LuCI. You must delete the preinstalled files with keys and then restart the OpenSSH Daemon sshd. Logging on is then functional. 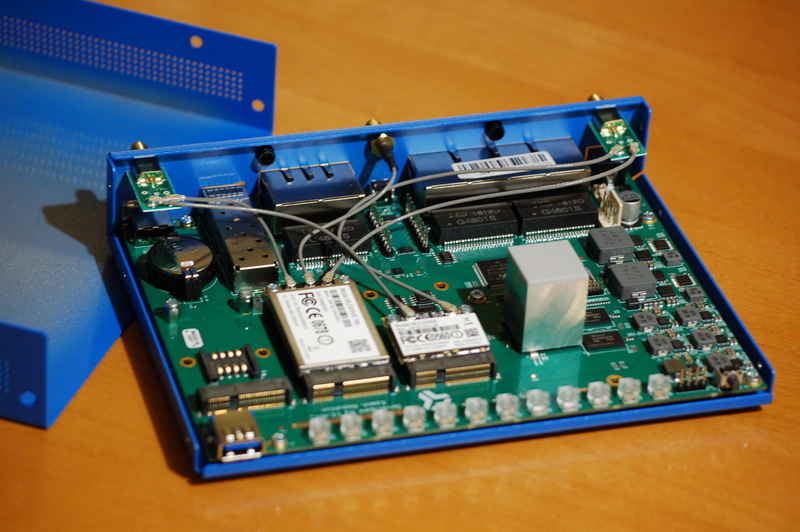 The router has in the front of the box one button used for setting of brightness of the LEDs. Unfortunately it has no manual switch of WiFi. Automatic switching off the WiFi during the night is possible through editing the table of automated tasks, which handle daemon Cron. 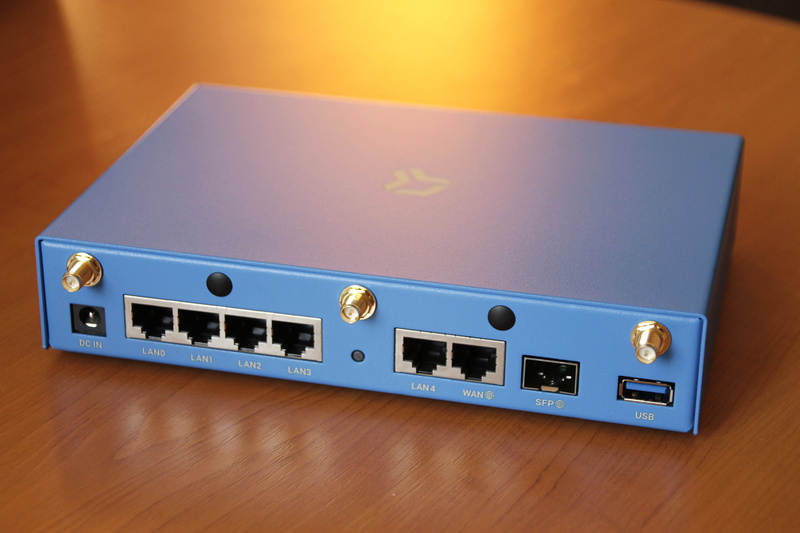 The tool for simple setup filtering web sites is not available yet, but thanks to the flexible operating system of the router and thanks to the Cisco company, to which is belonging the OpenDNS service, you can partially replace the missing functionality. You must first create an OpenDNS account and choose which content you do not wish to make available. 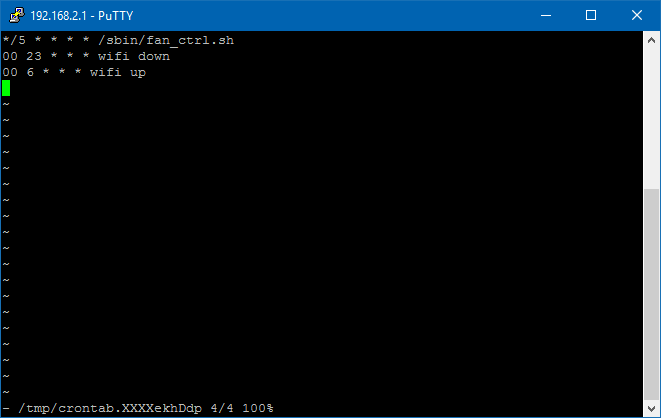 From the router’s console you need to modify DHCP and DNS server records of the Dnsmasq so that all devices accessing the Internet through the router should see the content filtered (a few exceptions from this rule we add later). The server Nick Busey published the article how to install the OpenSource tool Pi-hole for blocking advertisement on every device in home network. It is possible to use DNS resolver Knot and it's RPZ. 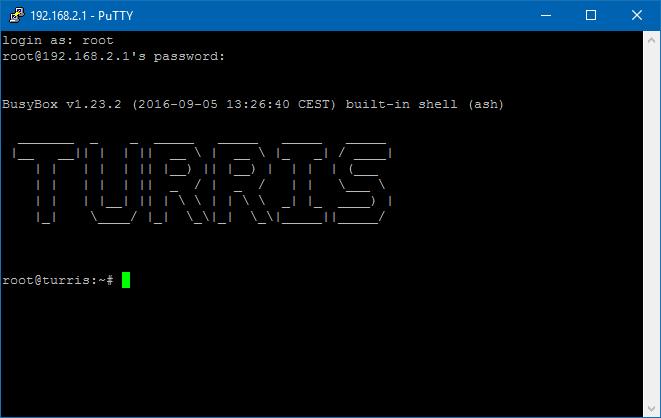 Step by step tutorial you can found on forum.turris.cz. As of September 2013, the Adblock package is available to address the problem with the ads comprehensively and comfortably.